IONutrition offers 100% natural and organic meals delivered right to your door! With these healthy, easy to prepare meals you can rest assured you’ll receive all the health benefits of their high-quality ingredients without worries about chemicals! IONutrition meals have NO preservatives, additives, dairy, gluten, GMOs, hormones, added sugar or soy. 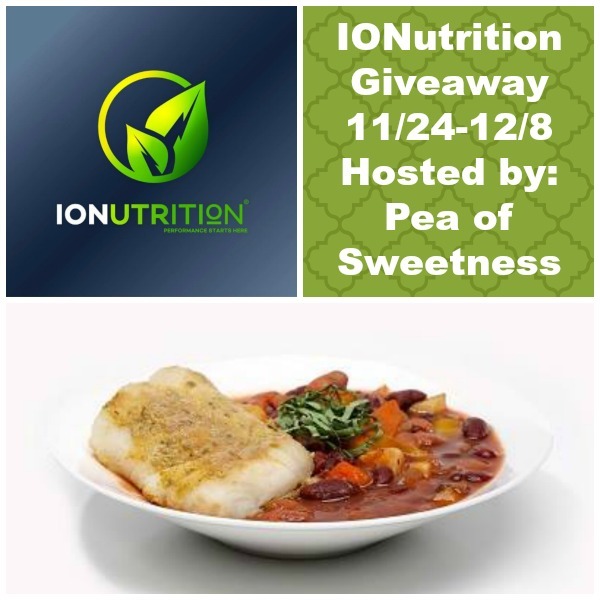 See what Emilee at Pea of Sweetness thought in her IONutrition review. Next post: Purses for the Holidays make everything brighter! The Sweet Potato Mash with Mushroom Gravy and Baked Chicken looks very tasty! I would like the Mediterranean Lentils with Ahi Tuna! Shanghai rice with salmon sounds delious.